Next Post Leopard and Olive + a Giveaway! Your IG is ALWAYS on point!! Love all the coziness. 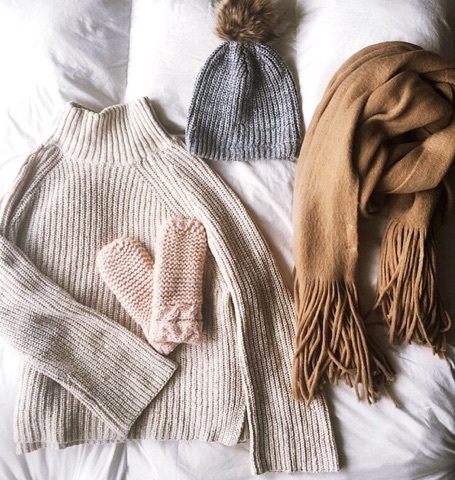 I am just loving all your knit pieces they look so cozy and warm! LOVE your IG and these picks! I love comfy and cozy! But also that red dress is gorgeous! That cozy blanket is what dreams are made of! Love that off the shoulder top! So cozy! Love those sunnies and the knee high socks! I shared my Christmas wish list today too! 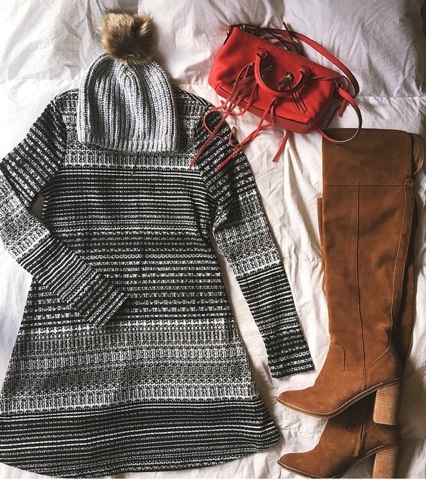 Looks like you have some great picks- especially awesome winter fashion picks! I'm in love with that fringe scarf you linked!! I want it in every color too!! I love all of these so much! 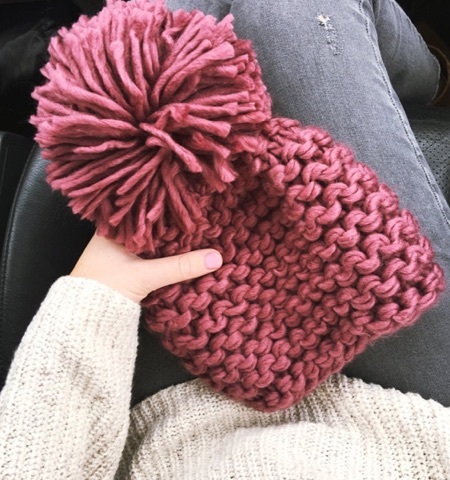 I love love love the turtleneck and pom pom beanie! So many great things! I'm in love with that knitted hat…it's so cute! You are so stinking cute! I just adore all your outfits I'm always so jelly!! I love these looks. Totally going to send this to my hubby to give him some ideas for me. Love all the outfits! And those sunnies are everything! Hopefully you can get them for cmas! You have such great style! I loved all those outfit choices!